Abbotsford – With the roar of the Abbotsford AirShow now a fond memory (Until next year) the expansion and construction at YXX is well underway. 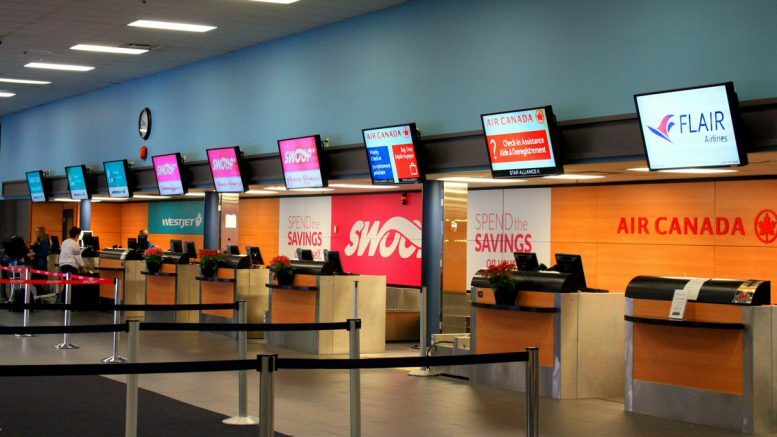 This expansion will allow for additional CATSA ( Canadian Air Transport Security Authority) screening lines, double the size of the Departure Lounge (post-security area), improve Wi-Fi, and add two additional airline gates. Keep in mind that you will have delays getting around YXX due to construction crews. 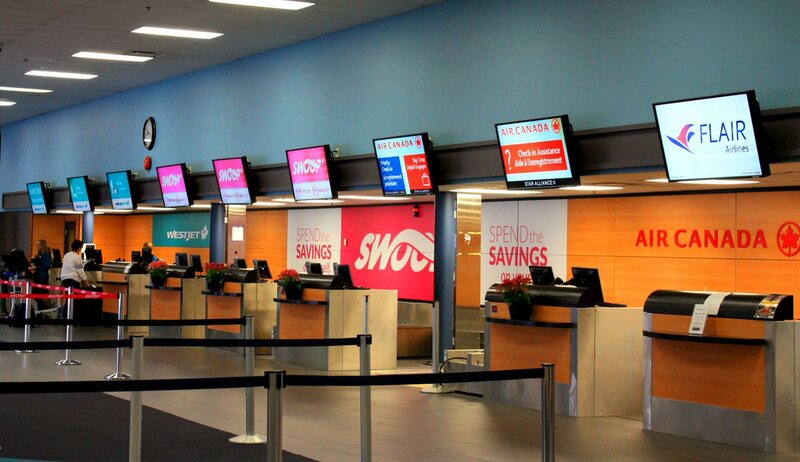 Abbotsford Airport’s website can be found here. 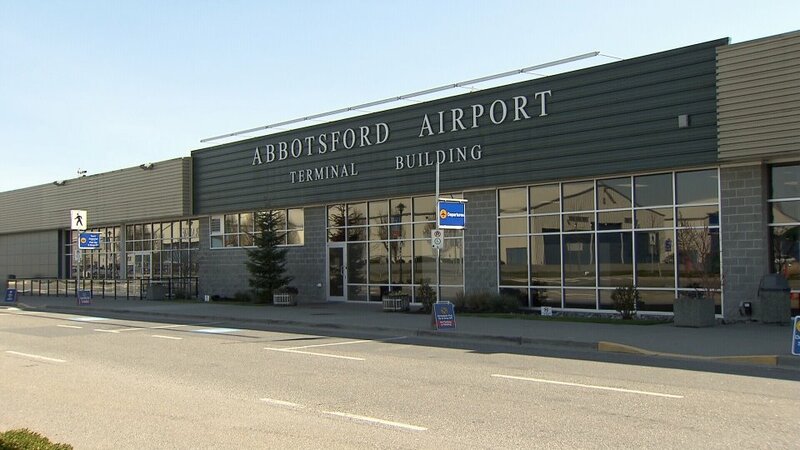 Be the first to comment on "YXX Abbotsford Airport Expansion Underway"